Are FilAms in Jersey aware of the risks living in coastal communities? Jersey City is where IBM engineer Virginia Mayo Policarpio came of age. She, her husband and their three children live in a gated community called Society Hill not far from where she and her parents once lived as new immigrants. Like her, Jenny Castaneda is very happy living in Jersey City. Home is a two-family residence in The Heights, an elevated district, with a garden that grows persimmons in the Fall and blooms five colors of lilies in the Summer. She lives with her mother and her now college-age son. 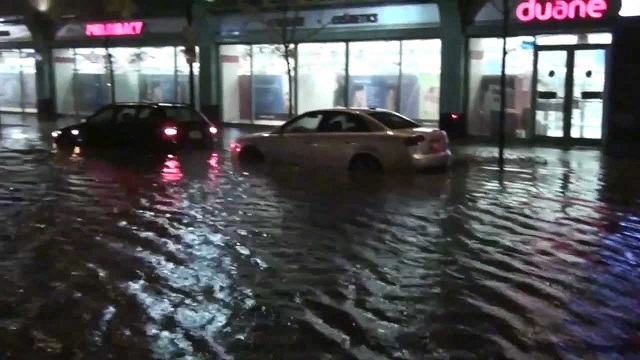 When informed that Jersey City is one of the coastal cities that faces the risk of serious flooding from climate change, both women reacted with surprise. 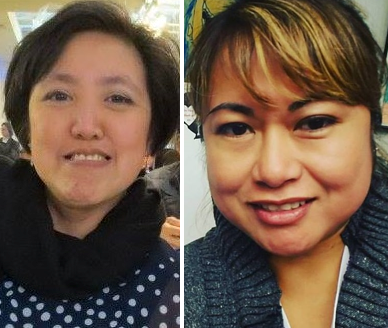 Virginia and Jenny belong to an estimated 20,000 Filipinos who reside in Jersey City or the so-called ‘Wall Street West’ where banks, high-rise apartments, and financial service companies compete for premium space along the Hudson River waterfront. 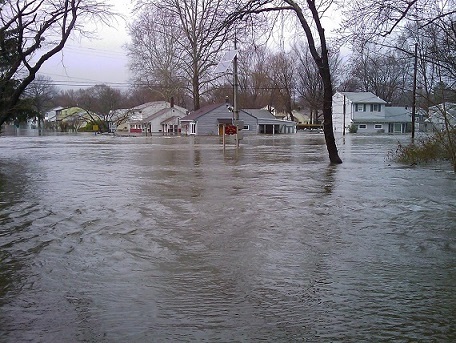 Vulnerable populations, however, are not limited to renters or owners of waterfront properties, according to Rutgers University scientists. Communities of color and low-income immigrants are believed to be generally at risk depending on factors, such as 1) Family Structure, Race and Socioeconomic Status; 2) Linguistic Isolation, Ethnicity and Population Density; and 3) Age. These “socially vulnerable populations” are focused on day-to-day living and not deeply engaged in public conversation about climate change. A study shows the vulnerable populations hardest hit in the aftermath of Hurricane Sandy in 2012. According to the “Vulnerable Populations to Climate Change in New Jersey” published by the Edward J. Bloustein School of Planning and Public Policy in Rutgers and The State University of New Jersey, among these groups were low-income families in major cities, such as Newark, Camden, Trenton, Jersey City, and portions of the more rural south in Cumberland, Gloucester, Salem, Camden, Atlantic and Burlington counties. Also impacted were mobile home communities and residents of nursing homes. “Lack of access to good health care and increased potential for flooding” expose such communities to a variety of health risks, said Ana Baptista, chair of Environmental Policy and Sustainability Management Program at The New School, who spoke at the Media Roundtable. She said improving air quality by reducing air emissions, for example, will greatly improve public health and reduce asthma triggers.